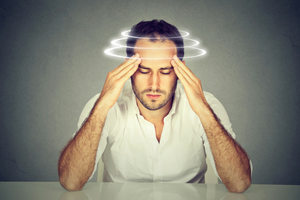 Dizziness or vertigo can be an incredibly debilitating condition. Our Physiotherapists at Capital Clinic Physiotherapy have undergone special training in the assessment and management of dizziness. Dizziness (also known as vertigo) is described as a ‘world-spinning’ unsteadiness like that of being on a small boat in rough seas. There are many potential causes of vertigo, yet most often the source of the problem is related to the vestibular system (inner ear). 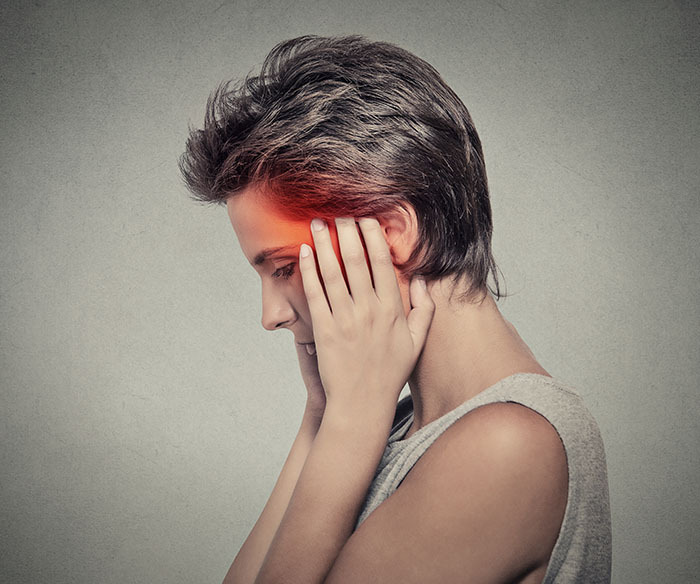 In 20-40% of cases of vertigo, the underlying cause is benign paroxysmal positional vertigo (BPPV) which becomes more common as people get older. 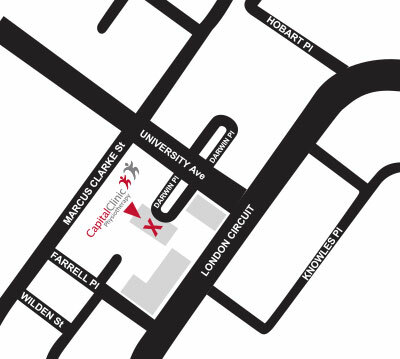 Our physiotherapists at Capital Clinic Physiotherapy have undergone advanced training in the assessment and management of dizziness. The most common symptoms of BPPV are relatively easily identified, and are found in the patient history. Importantly, BPPV should never occur with weakness, pins and needles, visual changes (e.g. partial blindness), or trouble speaking or swallowing. If you have any of these symptoms, go to the emergency department of your nearest hospital or call an ambulance as you may have a ‘central’ (brain) cause of vertigo. Can dizziness arise from neck pain? Aside from vestibular conditions, another common cause of dizziness is neck pain or dysfunction. This is referred to as Cervicogenic Dizziness which literally means the genesis is in the cervical spine (the neck). Other causes may require vestibular rehabilitation (re-training of the vestibular system or the neck). This may take weeks or months depending on the severity of the condition but outcomes are very good. Treatment of Cervicogenic Dizziness requires examination of the neck and surrounding muscles to identify the underlying cause. Often manual therapy and therapeutic exercise to improve cervical spine function will lead to an early improvement in symptoms. If symptoms persist a program of specific exercises to improve sensori-motor control or ‘proprioception’ of the cervical spine may be required. All our Physiotherapists have undergone specific training in the management of Cervicogenic Dizziness.